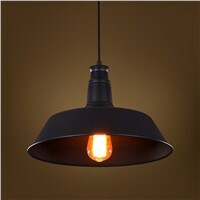 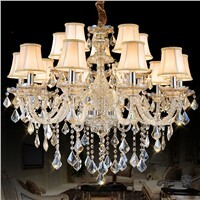 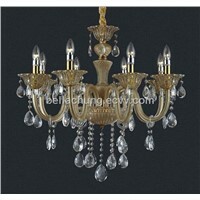 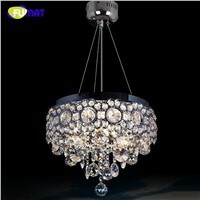 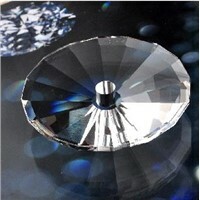 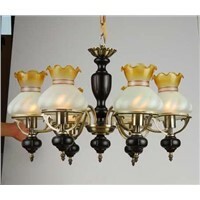 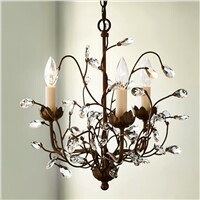 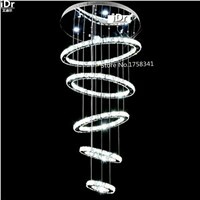 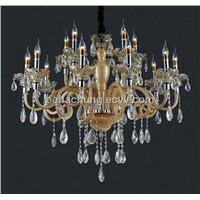 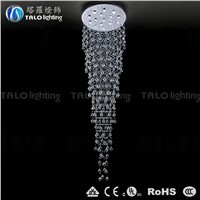 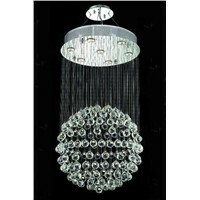 light bulbs, Iron Will, iron on, Lamp, Fluorescent Light, Black Gold, Floor Lamp, Dining Room, Big Iron, Glass Ceiling, Swarovski Crystal, Home Bar, Murano Glass, Kitchen Lighting, Table Lamp, Black Model, Lighting Fixtures, pendant lights, Light Energy, Wine Glass | More.. 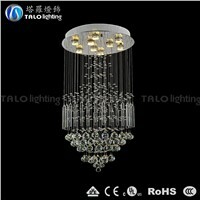 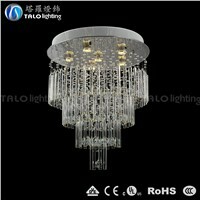 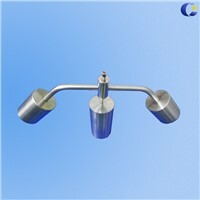 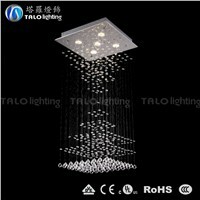 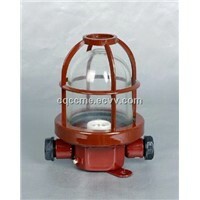 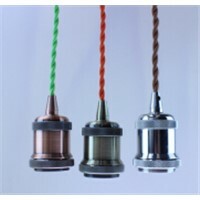 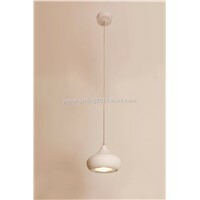 Product Brief: Pendant light, Chandelier lamp, lamps, lighting, lights, chandelier lighting, pendant lamp with CE certificate, 3 or 5 lamps E27, Max out put 60W per lamp. 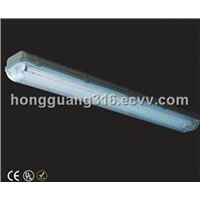 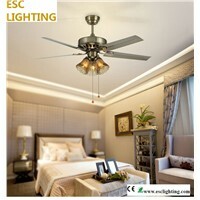 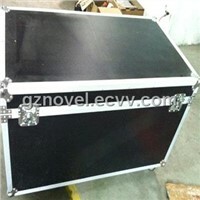 Sanroci Industry & Trading Co., Ltd.
Zhongshan Coozen Lighting Appliance Co., Ltd. 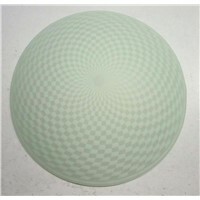 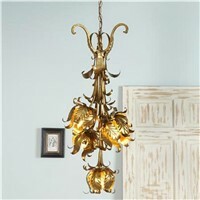 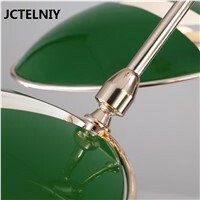 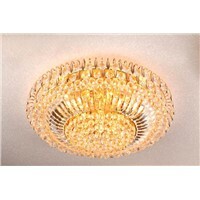 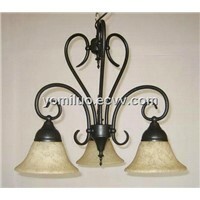 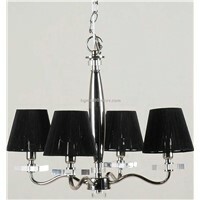 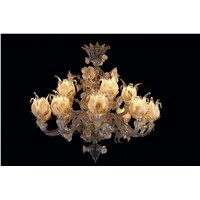 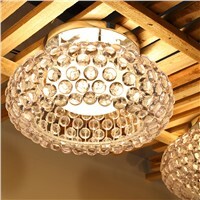 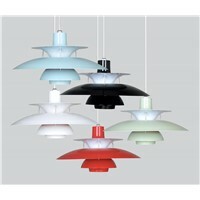 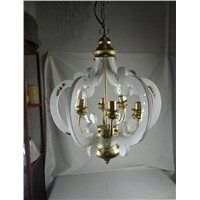 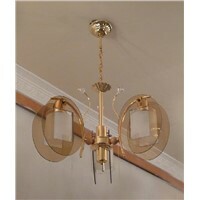 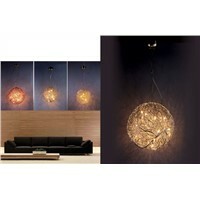 Product Brief: Tiffany style dragonfly pendant lamp with six surrounding the lamp shade. 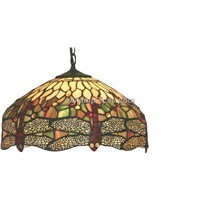 It is made by real stained glass and soldered by handicraftsmen. 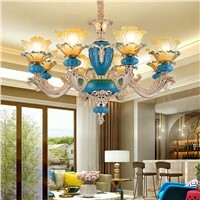 Looks great when it is lighted.